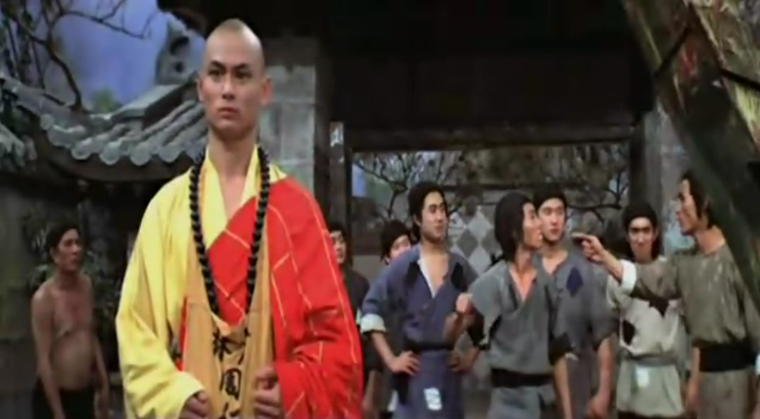 In this I am setting out to discuss a potential radicality in the performing kung-fu body, and I attempt to make this argument in particular with reference to Lau Kar-Leung. My argument draws on ideas in Walter Benjamin's "The Storyteller" that highlight the importance of an "auratic" relation to the past in allowing us to imagine the world differently. Benjamin's essay also highlights the value of artisanal modes of experience and practice, with which I associate martial arts practices and its performing bodies. For me, there are larger stakes in the essay, which are to do with the ways in which popular culture more generally may serve as a medium of a counter-memory or counter-practice. Below is a link to an early draft – rather longer than the 15-minute paper I'll give. Please forgive its roughness: it's presented here as a work in progress. As such, any comments on it would be very welcome! To read the draft click here.